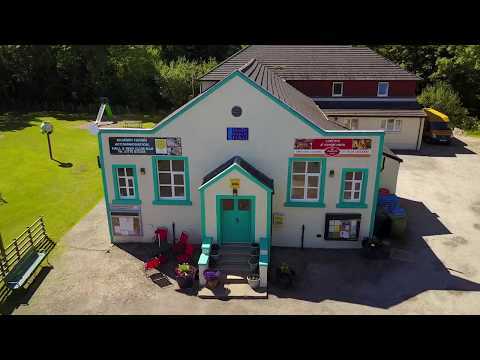 This video is about the enterprising village of Kilmory on the Isle of Arran. The strong community provides an amazing range of public services from their village hall. Arguably the best beach on the island remains a well kept secret, but their cheese is an international award winner.